One of the two biggest waves of the day. 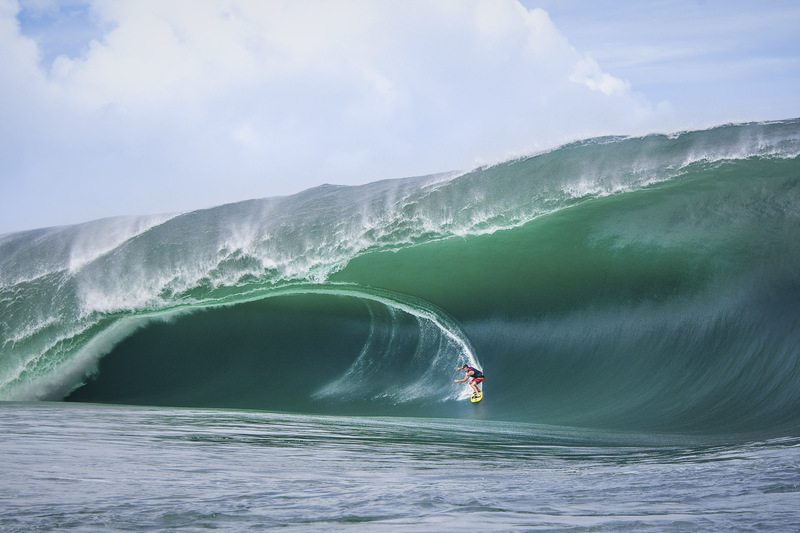 Bruce Irons rode to the inside section and at the very end dug a rail. he got to go over with the lip a couple times but lived to tell the story.